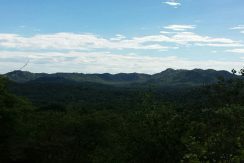 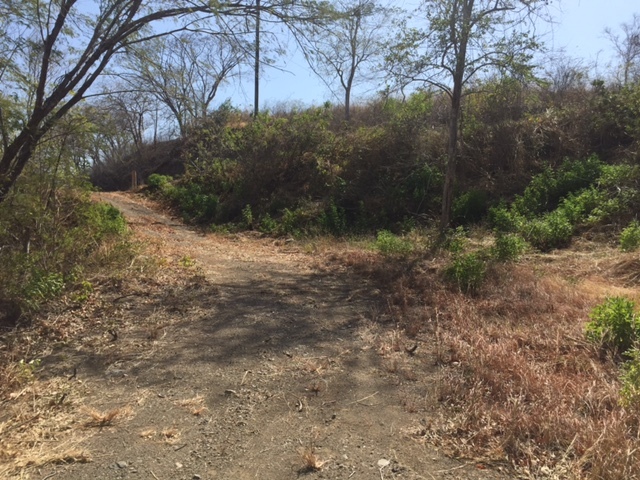 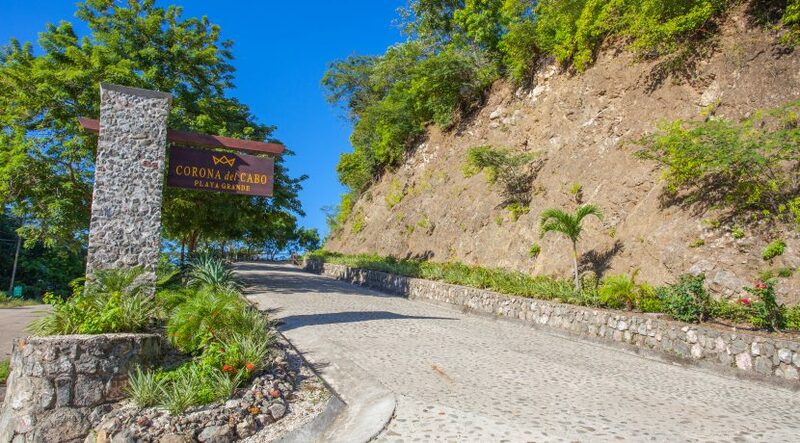 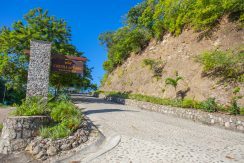 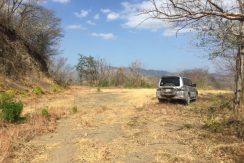 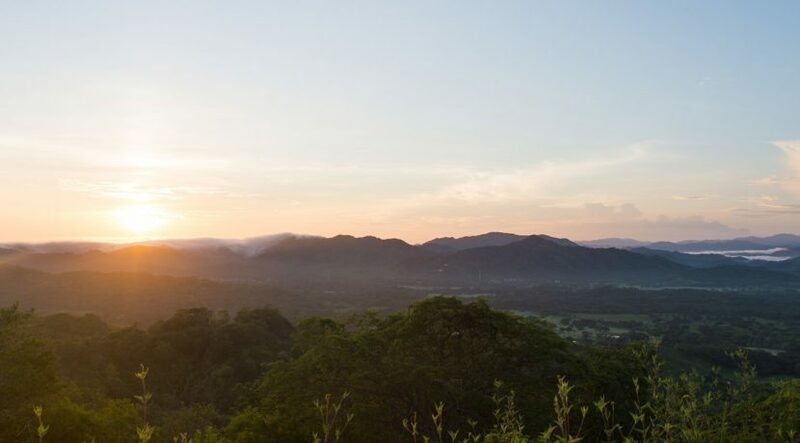 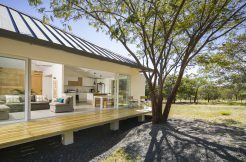 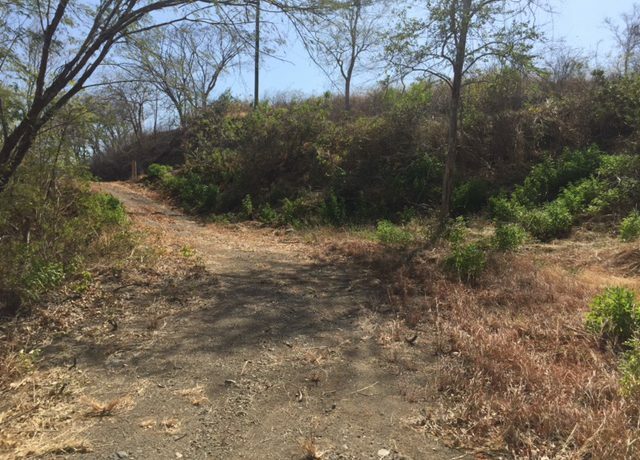 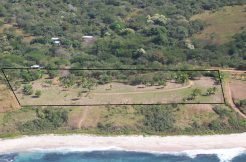 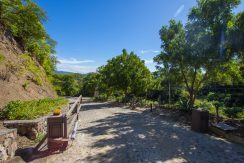 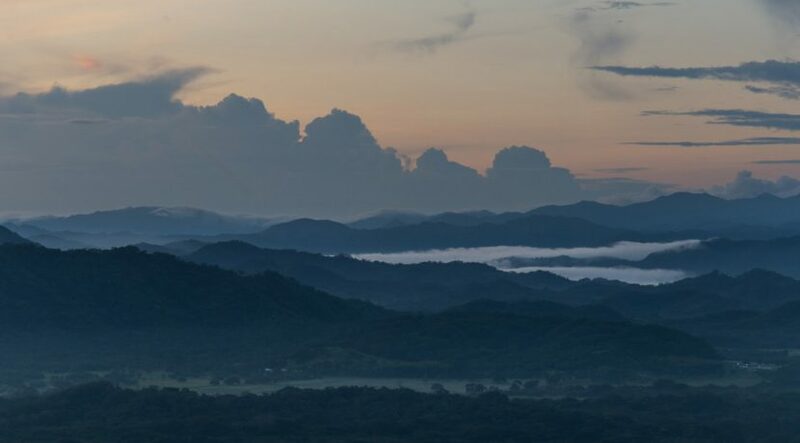 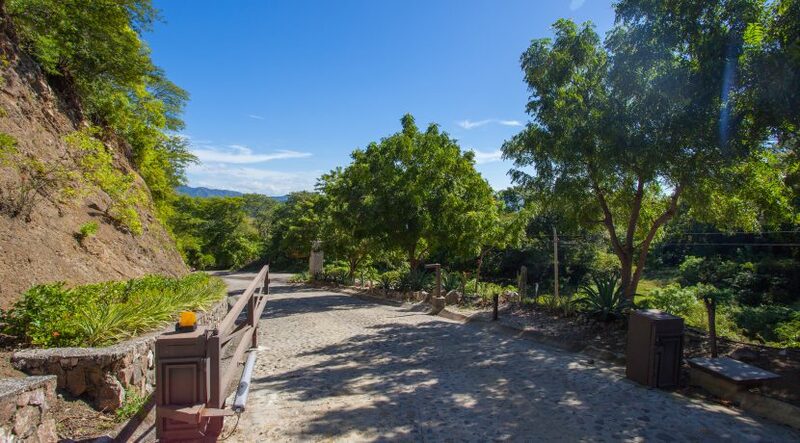 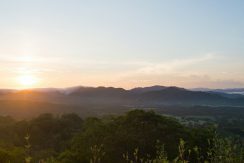 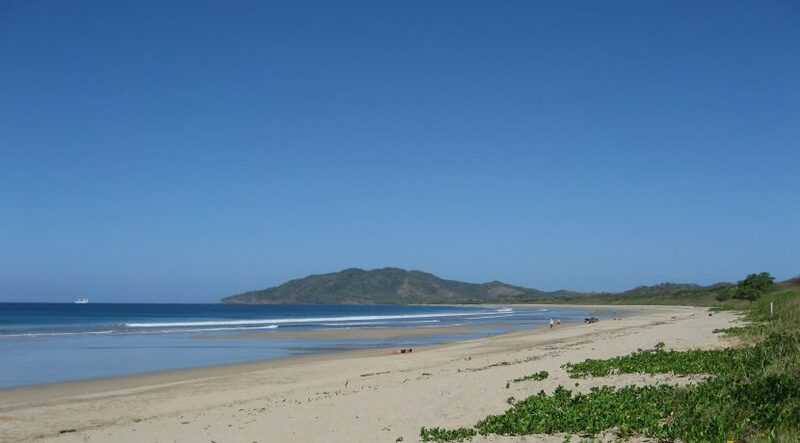 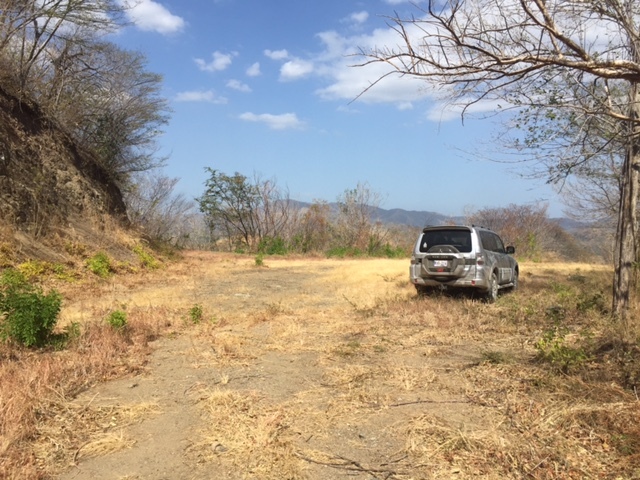 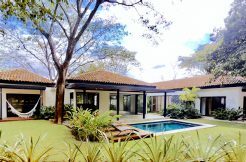 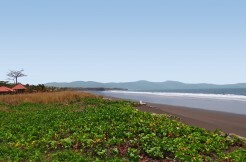 This premium Mountain View and Golf Course View lot is located in the prestigious gated development of Corona del Cabo, 3 minutes away from Playa Grande and Las Baulas National Park, one of the world’s top surfing locations and an important ecological preservation site, and within a 15-minute drive from Tamarindo. 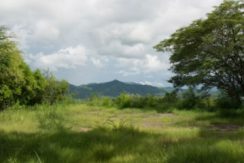 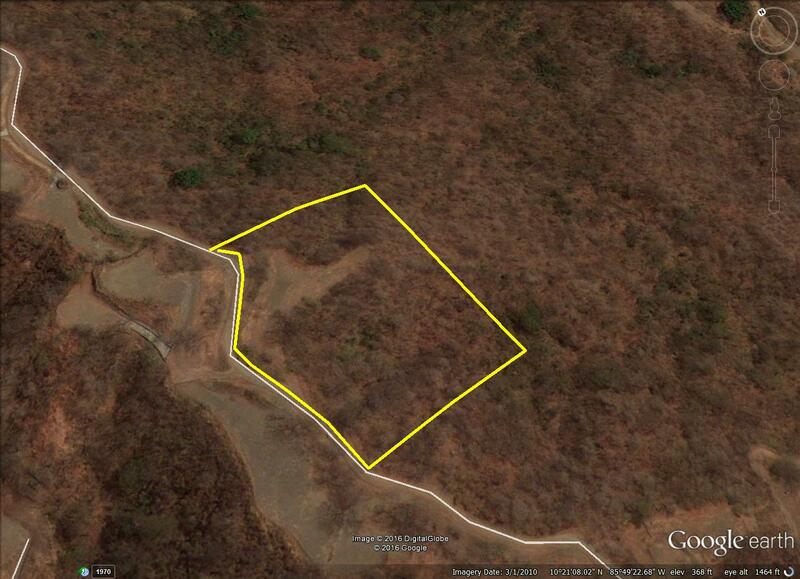 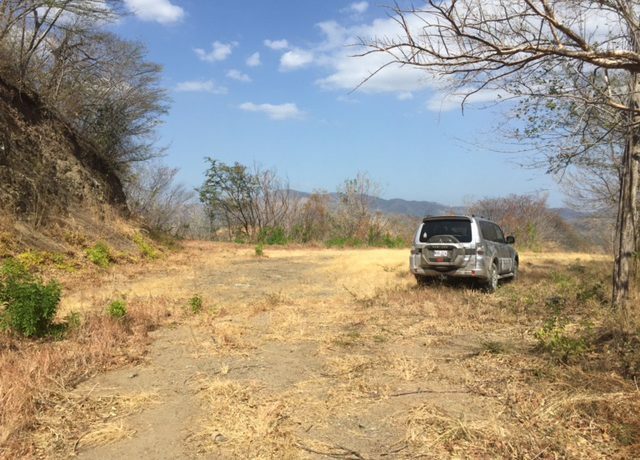 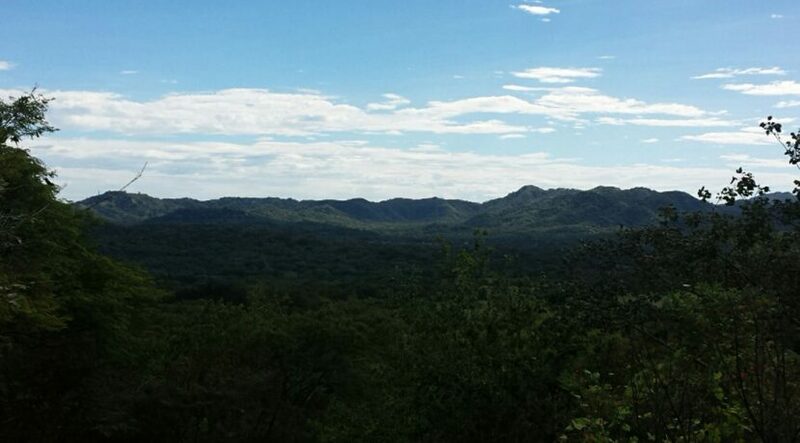 This lot is the perfect spot to build your dream home, surrounded by nature and incredible views. 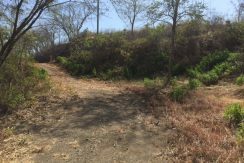 The land has been cleared so that minimal work needs to be done in preparation for your dream home, and already comes with a water letter. 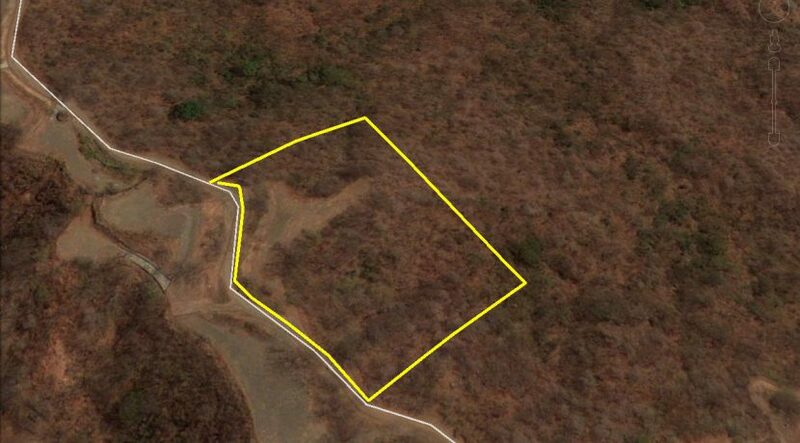 This is a great opportunity to own a great property in a great location. Playa Grande is a haven for anyone who wishes to get away from big crowds and enjoy nature as it was meant to be enjoyed. 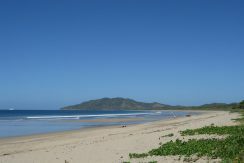 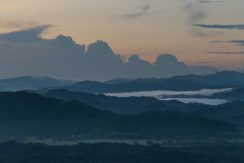 Vacationers here are mostly Eco-turists and surfers who long for the peace and tranquility that can be hard to find elsewhere. 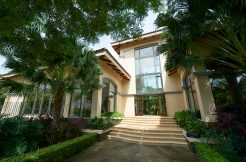 Private schools of CRIA, La Paz and Educarte are located within 10-15 minutes. 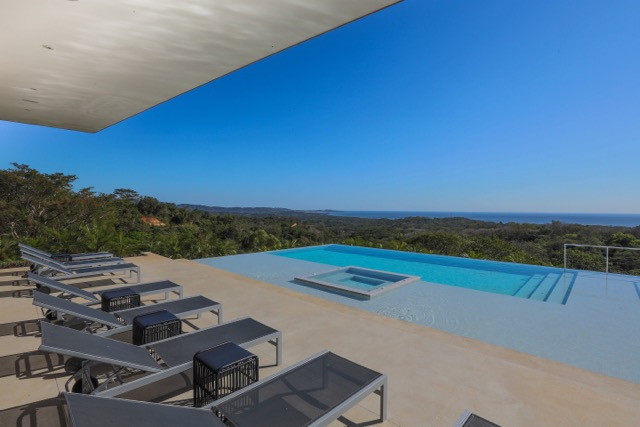 You can’t go wrong with this Lot’s location!